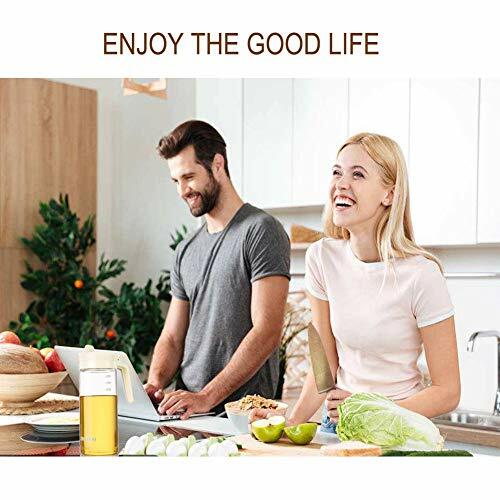 Made with quality material, stylish and innovative design, the Marbrasse Glass Olive Oil Dispenser Bottle is a perfect combination of elegance and functionality, makes your cooking simple and fun. 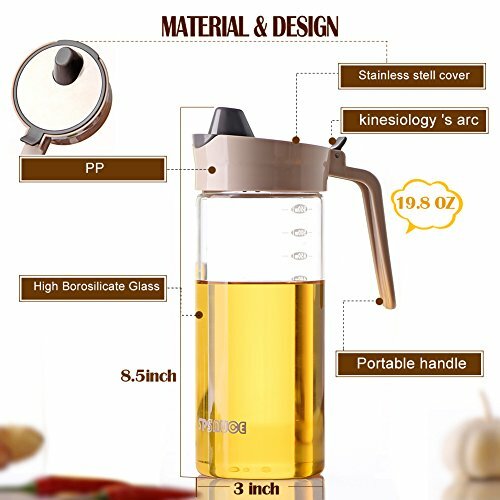 ► This compact and stylish dispenser will de-clutter your counter space, and save the labour of carring big bottle. 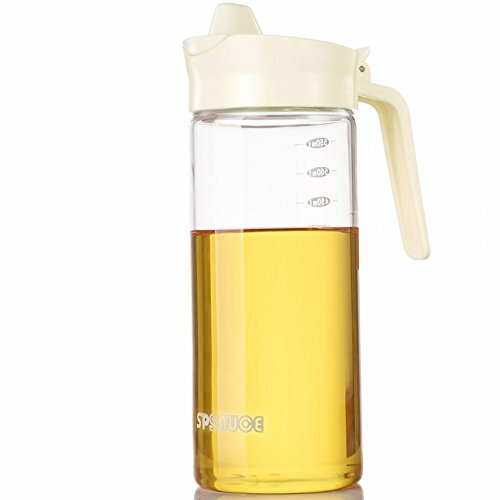 ► Refill is a breeze, you can infuse oil through the big hole in the lid, no need to unsrew the cap. a. 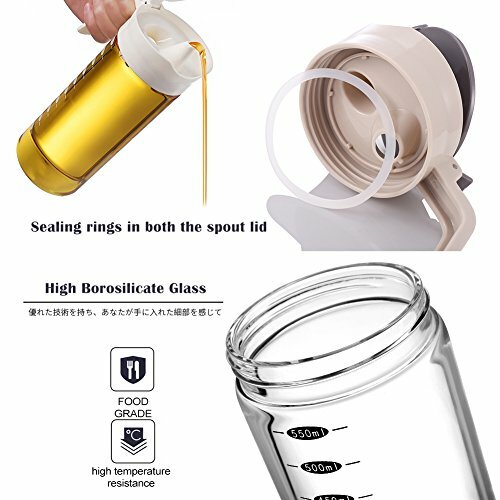 Make sure the silicone loop is in right position before tightening the cap to prevent leakage. b. 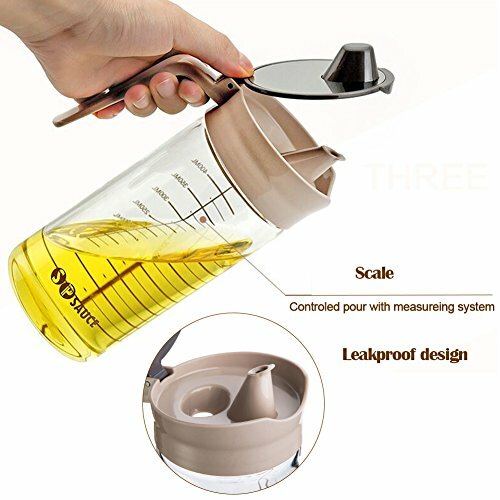 Do not overfill, it' better to fill it below the maximum scale. 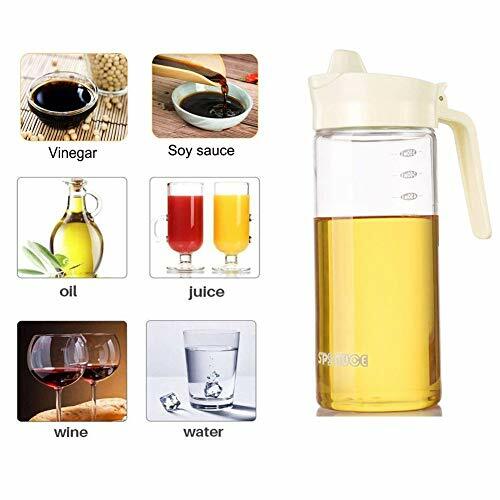 c. Do not pour oil with a sudden rapid strength, try pour it gently. d. Do not dispense sticky liquid, such as honey, strawberry jam, tomato sauce and so on. e. Can not heat directly to fire, use with care. 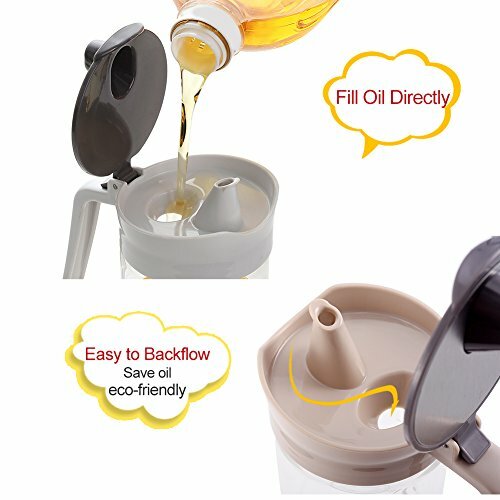 f. The bottle is designed for storing and dispensing oils, but not for shaking . Pls do not use it as a salad dressing shaker. If you have any questions about this product by Marbrasse, contact us by completing and submitting the form below. If you are looking for a specif part number, please include it with your message.